The creative work of Juozas Tallat-Kelpša (1889-1949), similarly to many other significant Lithuanian composers of the period - Juozas Naujalis, Česlovas Sasnauskas, Mikas Petrauskas, Stasys Šimkus - was closely connected to his work as a choir director and conductor. Simple, tuneful choral and solo songs, favored by the performers, constitute the largest part of his oeuvre. 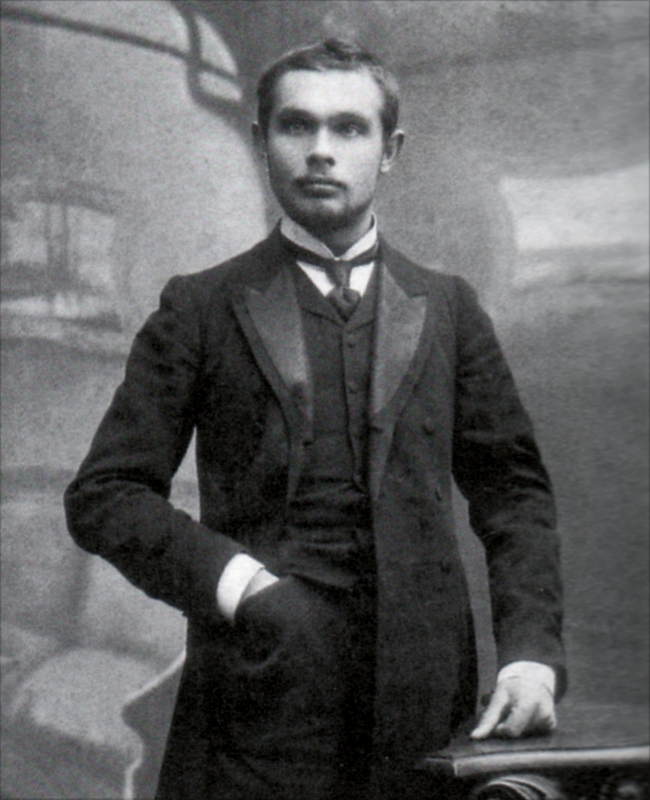 As of the majority of the Lithuanian composers-choir leaders, Juozas Tallat-Kelpša's compositions were displaying traditional values. Songs for solo voice and choir constitute the main body of Juozas Tallat-Kelpša oeuvre. The creative work of Juozas Tallat-Kelpša (1889-1949), similarly to many other significant Lithuanian composers of the period - Juozas Naujalis, Česlovas Sasnauskas, Mikas Petrauskas, Stasys Šimkus - was closely connected to his work as a choir director and conductor. Simple, tuneful choral and solo songs, favored by the performers, constitute the largest part of his oeuvre. Juozas Tallat-Kelpša was one of the foremost figures in the history of Lithuanian music culture: he was one of the organisers and directors of the professional opera theatre - State Theatre in Kaunas; he also was its first conductor, retaining this position until his death. Dedicating his most mature years to conducting, he also taught at the Kaunas Music School, later at the Conservatoire, led the opera class, conducted symphonic concerts, briefly served as a director of both State Theatre and Kaunas Music School, and was a chairman of the Composers' Union. Juozas Tallat-Kelpša was born in Kalnujai village on January 1, 1889, in 1905-07 studied at the Vilnius Music School, directed choirs, served as an organist at St. Nicholas Church. In 1907-16 Juozas Tallat-Kelpša studied composition and music theory at the St. Petersburg Conservatoire. While in St. Petersburg Juozas Tallat-Kelpša organised and directed choirs, accompanied soloists at the Lithuanian gatherings, was active as a composer and an organiser of musical life. In 1916 Juozas Tallat-Kelpša was called to the armed forces. Military duty has taken him to such places as Mogiliov, Oriol, Kursk, and Voronezh. In 1918 he returned to Vilnius, taught at the Lithuanian gymnasiums, and in 1919 entered Art Academy in Berlin. In 1920 Juozas Tallat-Kelpša returned to Kaunas where he served as the chairman of music section of the Lithuanian Society of Artists, conducted at the State Theatre, taught at the Kaunas Music School and later at the Conservatoire. After the opera was moved to Vilnius in 1948, Juozas Tallat-Kelpša worked for one season in the new theatre. He died in Vilnius on February 5, 1949. 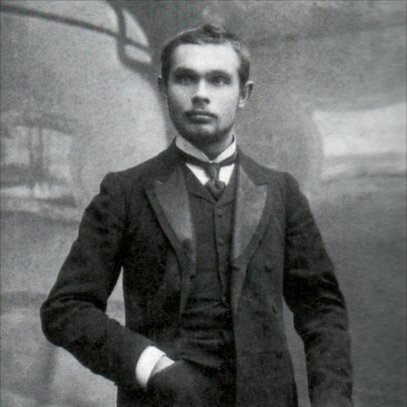 As of the majority of the Lithuanian composers-choir leaders, Juozas Tallat-Kelpša's compositions were displaying traditional values. Songs for solo voice and choir constitute the main body of Juozas Tallat-Kelpša oeuvre. He is credited for 64 harmonizations and elaborations of Lithuanian and other folk songs, 17 original songs for solo voice and duo. His output for choir amounts to about 110 harmonizations and elaborations of folk songs, and about 50 original compositions. Majority of them are to be performed with piano accompaniment, though some accompaniments were arranged for small or large symphony orchestra. Other compositions by Juozas Tallat-Kelpša include a cantata, opera "Vilmantė", several works for orchestra and pieces for piano. Music written for Lithuanian theatre productions in Vilnius, St. Petersburg and Kaunas has not survived.